I've just completed a 3 day Projection Mapping course at the V&A led by Yiyun Kang. 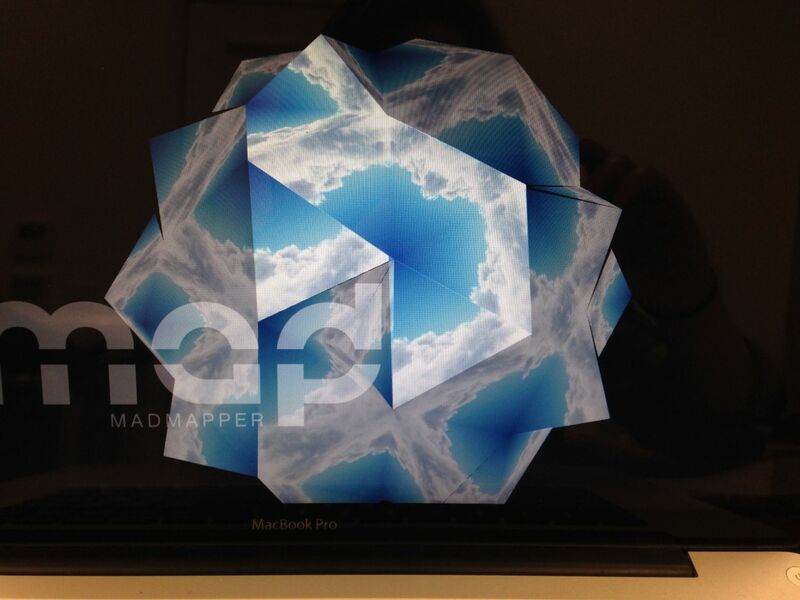 An excellent course learning Mad Mapper and VDMX softwares. I look forward to experimeting with the techniques in my own work soon.